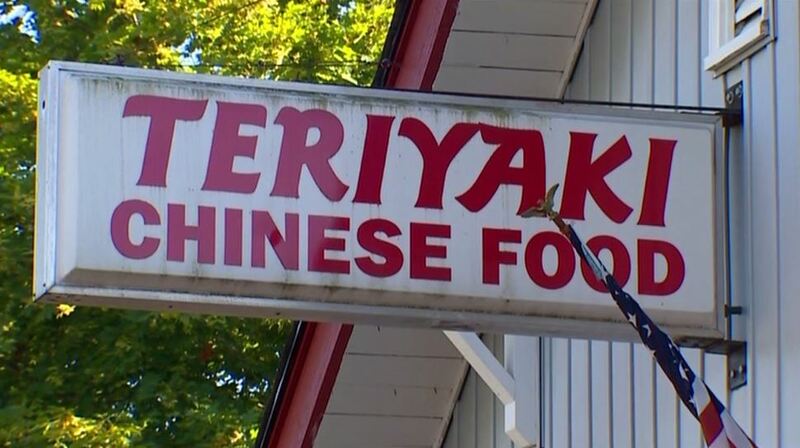 The hatred of police officers has spread nationwide, with the latest report from Breitbart.com saying that police officers have been banned from Lucky’s Teriyaki restaurant in Sedro-Woolley, Washington. When two of the deputies approached the cash register to pay there (sic) bill, the owner told them they were no longer welcome to eat at his restaurant, according to a post by the sheriff on the department’s Facebook page. Sheriff Reichardt said he is not often speechless and that this incident took him by surprise. “Particularly on the heels of the United We Stand by our Law Enforcement event that was such an overpowering show of appreciation for our deputies and officers serving Skagit County,” he explained. According to the owner, “other customers” allegedly didn’t like seeing the officers there. Other media outlets tried contacting the restaurant but were unable to reach owners. But, the Seattle Times reported, the owner apologized for what was called a “misunderstanding” and offered officers free meals. The reaction to the sheriff’s initial post was swift, with hundreds of shares and comments in the first 30 minutes and more than 17,000 shares and thousands of comments over the next several hours. Naturally, some wondered why the Sheriff’s office made the incident known, the Times said. Still others called for a boycott of the restaurant. Jared Couch, president of the Fraternal Order of Police for Island and Skagit counties, said he supports Reichardt’s decision to make the Facebook post. Chief Criminal Deputy Tom Molitor said the Sheriff’s Office monitors comments left on its Facebook page and deletes and investigates any comments that are considered threatening or criminal in nature. Officers are welcome back, but the damage has been done. New York radio station wonders: Is it time to overthrow this government? Next articleTurkey’s Erdogan, Brotherhood Mafia “Made Man”, In (Coup) Cross Hairs: What’s Going On?